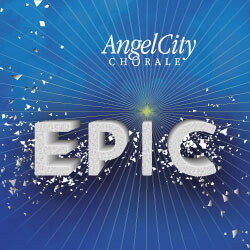 Angel City Chorale will perform the hit tunes and music from video games and films in two concerts at the Wilshire United Methodist Church in early June. 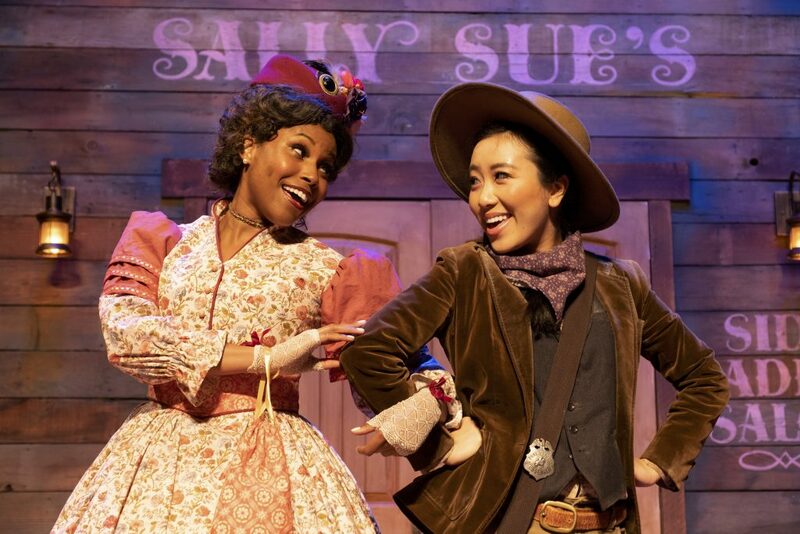 Inspired by recent blockbuster movies such as Frozen, art house favorites like Cinema Paradiso, and science fiction classics including 2001: A Space Odyssey, this audience-friendly concert event offers something for everyone… even Mel Brooks fans. Don’t miss this rare chance to hear a live choral version of the theme song from Blazing Saddles! In addition to film selections, this lively event also features wildly imaginative soundscapes from video games, including selections from World of Warcraft, Final Fantasy VIII, Elder Scrolls V: Skyrim, and Tetris, all interpreted by 150+ voices and orchestra. 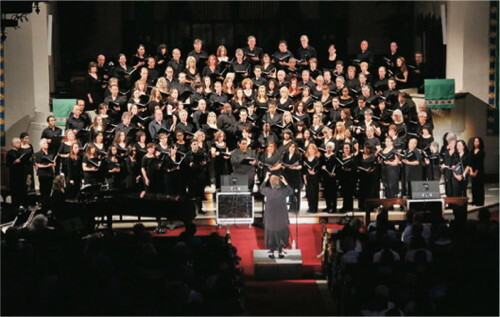 Since its founding in 1993, Angel City Chorale has performed at a variety of venues from the Walt Disney Concert Hall in Los Angeles to Carnegie Hall in New York, appeared on national television, sung with the Los Angeles Philharmonic, and worked with artists such as Stevie Wonder, Mary Chapin Carpenter, and Luther Vandross. The choir has also recorded four highly regarded albums. More information can be found at their official site. Door tickets may be available on the day. 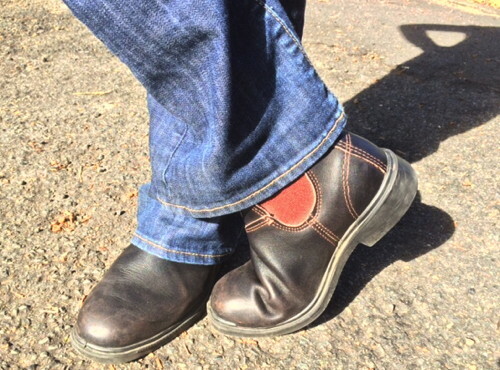 Tickets range from $22–75.00, plus booking fees.